WHAT CAN YOU EXPECT FROM TELETRAC NAVMAN DIRECTOR? 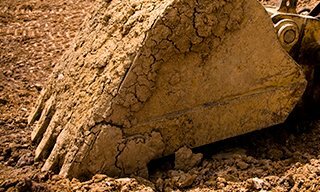 You can be sure that each piece of equipment on every job site is working as hard as you are. Teletrac Navman’s intelligent asset management solution Qtanium Connect offers the fleet and mobile asset intelligence you need to analyse the efficiency of all of your operations, regardless of the OEM variety in your mixed fleet of assets. 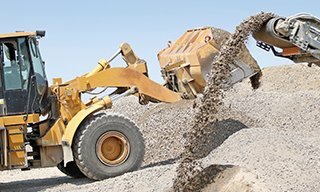 Qtanium Connect is a unique asset management solution built specifically for heavy equipment and mixed fleets. It unifies data from multiple OEM telematics units in one portal enabling users to monitor all assets through a single interface. Businesses are able to track maintenance needs for individual asset components, preventing critical breakdowns and losses. Promote safe driving through a single platform, reducing your fleet's on road risk. With DIRECTOR's Safety Analytics module you can monitor driver behaviour and provide instant feedback through head up training aids.